for accepting inbound and making outbound calls. amount of time to get the phone system up and running. 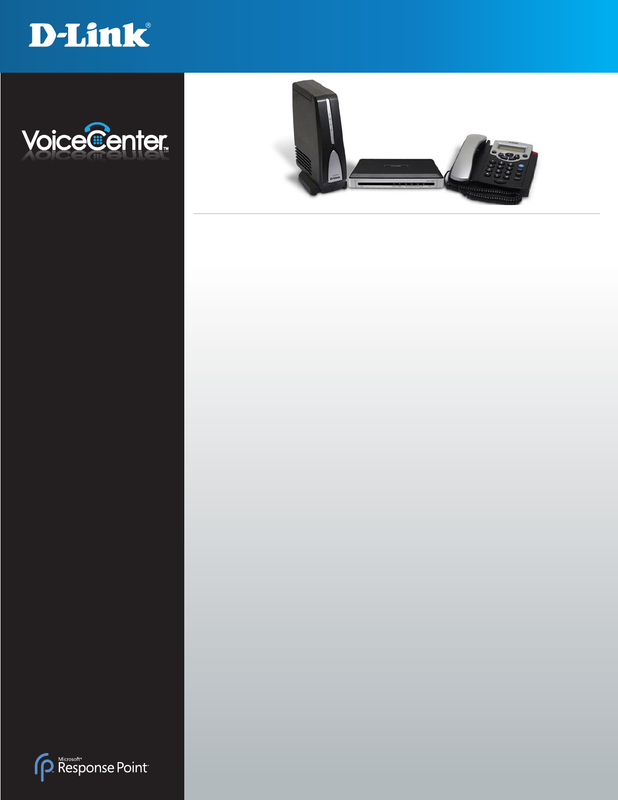 relocate ofﬁces can easily take the phone system along. What is Included with VoiceCenter? Phones while the DVX-2000MS-10 includes ten phones. advanced features not found in analog phone systems. can also transfer, park, and retrieve calls the same way. is no need to run additional Ethernet cables to desktops. efﬁciency-minded small to medium-sized business.